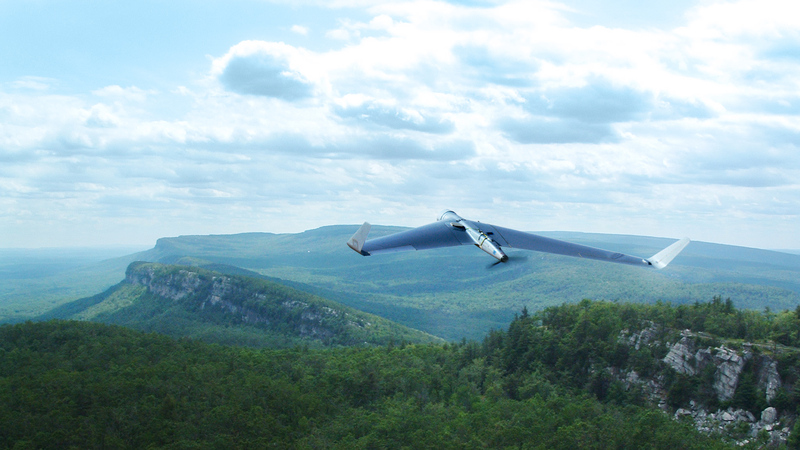 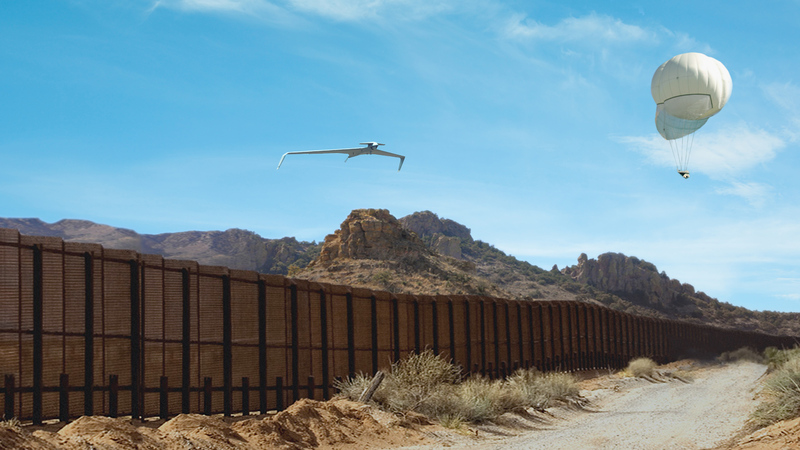 With its growing UAS portfolio, advanced technologies, and the technical and operational expertise of its work force, Aeronautics offers advanced, UAS-based solutions, tailored to meet any mission or operational challenge. 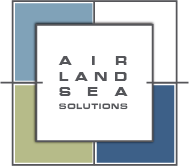 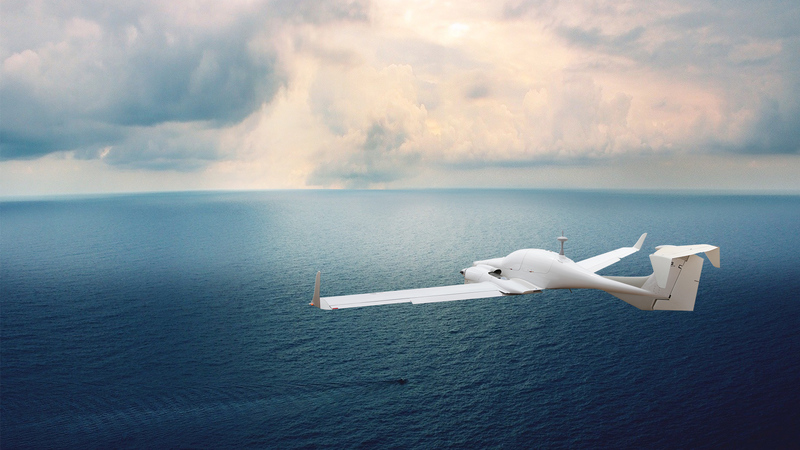 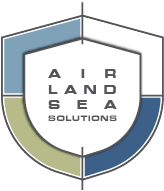 From small tethered aerostat-based sensors monitoring specific points of interest, to wide-area land and maritime surveillance systems, Aeronautics has the response that meets the customer’s specific requirements, environments, and systems. 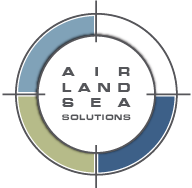 Aeronautics consistently invests in, and promotes technological advancements to expand mission capabilities, improve operability, reliability, efficiency and cost-effectiveness, implementing our “Ahead of Time” philosophy.